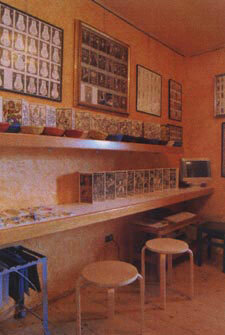 Museo dei Tarocchi in Riola, Bologna in Italy! Creation of a database of all artists whose works are displayed in the museum, together with their CV (Bio) as well as insightful notes shared by the artists themselves to better illustrate their works. 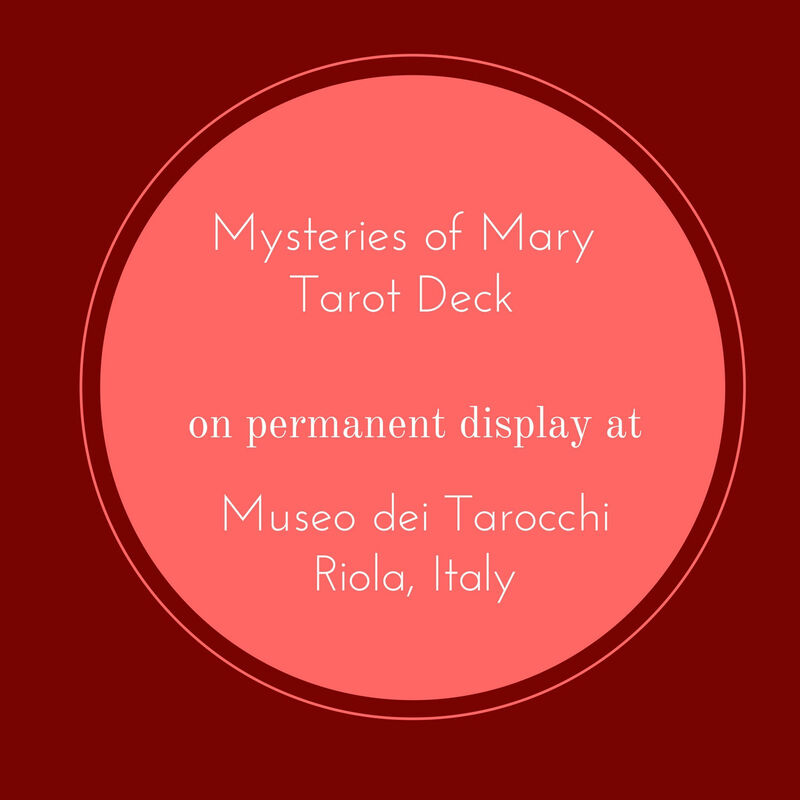 Research focused on old and ancient Tarot to help promote the preservation of that which throughout the centuries gave life and meaning to this creative means of expression. Creation of a vast database to record a census of the most important and influential decks in the world. Workshops and conferences with various guest artists and speakers. Organization and promotion of special events and exhibitions. Creation of a virtual tour website of the Museum. 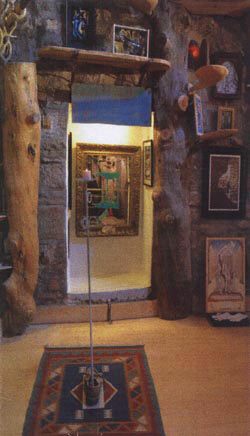 Creation of a lending library of books, and of rare and unusual texts. 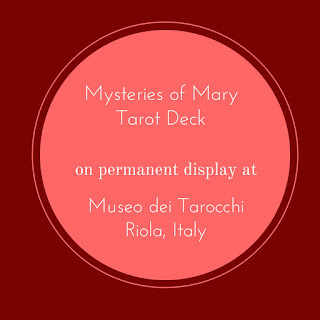 Mysteries of Mary tarot deck. Morena in person in August.